Gulfwind was set up in the year 2000 by Mike and Sheryl Lanigan your expert Yachtmaster Offshore Instructors. Their quality range of courses means you choose how much you want to learn. You can sit back and relax enjoying a leisurely time or try your hand at various sailing techniques on one of their popular and fun charters on the water. They can tailor your course or charter to suit you. Their specialisation is personalised tuition to assist you in whatever it is you want to achieve. Gulfwind is owned and operated by Mike and Sheryl Lanigan, both of whom have a life time involvement with boats and sailing. They are qualified Yachting New Zealand Keelboat Coaches. They spend much of their time on the water, and their extensive local knowledge of the Auckland Harbour, Hauraki Gulf and New Zealand’s coastline is unsurpassed. 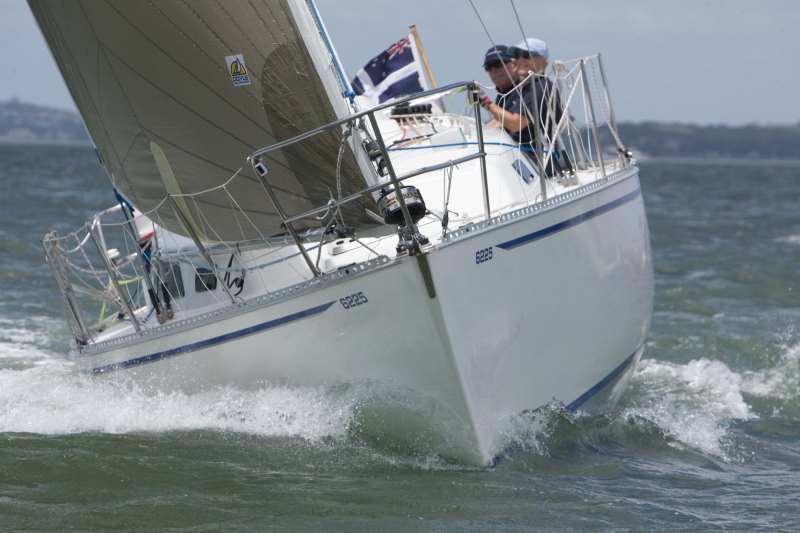 The couple’s involvement with boats extends from the famous New Zealand P Class yacht to Ocean racers. 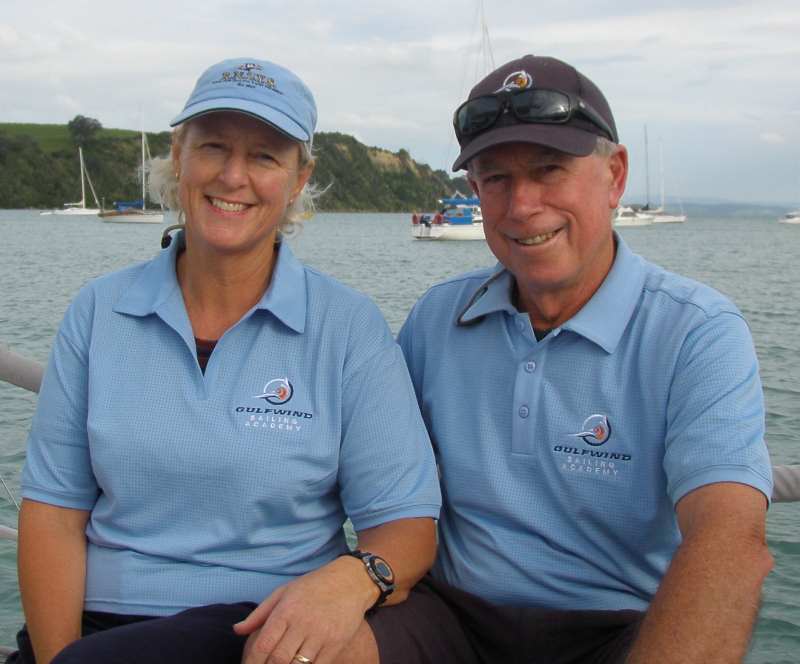 Between them, Mike and Sheryl have won many regattas and national championships, and represented New Zealand in world yachting contests. Mike and Sheryl pride themselves on giving professional, friendly sailing tuition, and an excellent level of service.